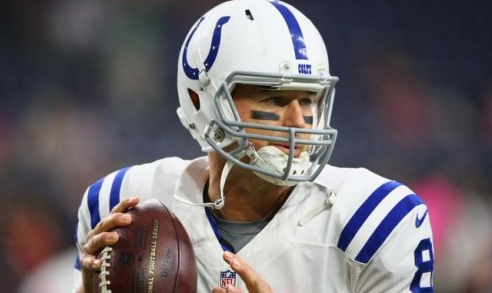 Matt Hasselbeck’s performance against the Houston Texans is the stuff of legends, especially when you hear about what he went through just to play. Hasselbeck reportedly went to the hospital days before Thursday’s game because he was so ill with a bacterial infection. Colts head coach Chuck Pagano said things were so bad, Hasselbeck was literally on his death bed hours before the huge win over Houston. Pagano on Hasselbeck: "He was literally on his death bed ... Grittiest performance I've seen in a long long time." Hasselbeck also said after Thursday’s game he “really had nothing this morning."